As an American pastime, baseball can be enjoyable for people of all ages. While some get the fortunate opportunity to play the game professionally, others will live out the extent of their dreams of baseball stardom in little league, high school, or even in college. People love baseball because they enjoy playing the game, they like going to a game at the ballpark, and they certainly appreciate watching their team win. What most people don’t see is the amount of healthcare that goes into keeping the players healthy enough to play the game. For young players with durable bodies, injuries may only seem to occur under extreme circumstances. For professional baseball teams and some college teams, a dedicated chiropractor will be a part of the medical staff to assist with any of the players’ injuries. However, for baseball players in high school or little league, there is not typically a dedicated chiropractor that can help with any spinal or muscle issues that arise during the game. That’s when knowing a good local chiropractor may come in handy. 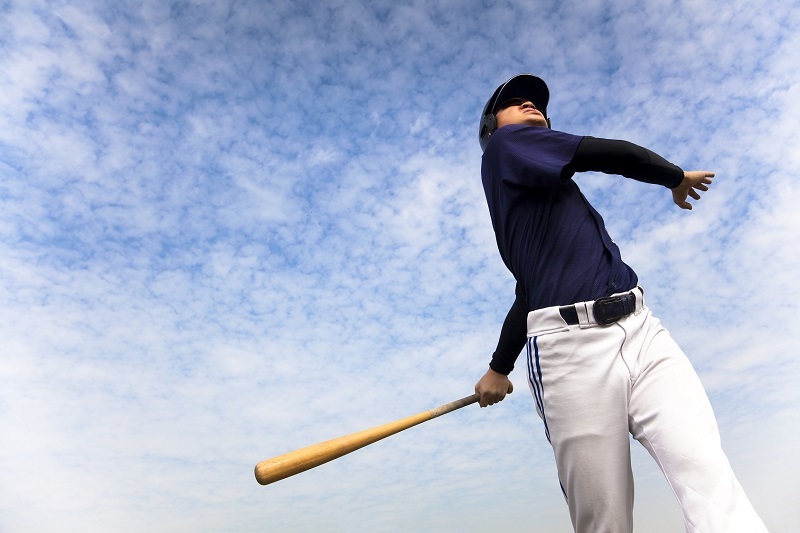 If you or your child have suffered an injury while playing baseball, depending on the condition that either of you are suffering from, a chiropractor may be able to assist in the recover process. Call your local chiropractor to schedule an appointment today. Ultimately, a chiropractor’s goal is to treat areas of the body to provide pain relief and establish a routine to prevent future injuries. A simple adjustment to the spine can allow the nerves to communicate freely with the rest of the body, improving blood flow and increasing strength for better performance. After a thorough evaluation of medical records, x-rays, or MRI scans, a good chiropractor will discuss the injury and treatment options with the patient. If you or your child have suffered an injury while playing baseball, depending on the condition with either of you are suffering from, a chiropractor may be able to assist in the recover process. Call your local chiropractor to schedule an appointment today.